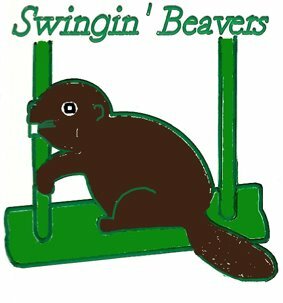 We are the Swingin' Beavers Square Dance Club, a family-oriented Mainstream level dance club, in existence for the last 48 years. 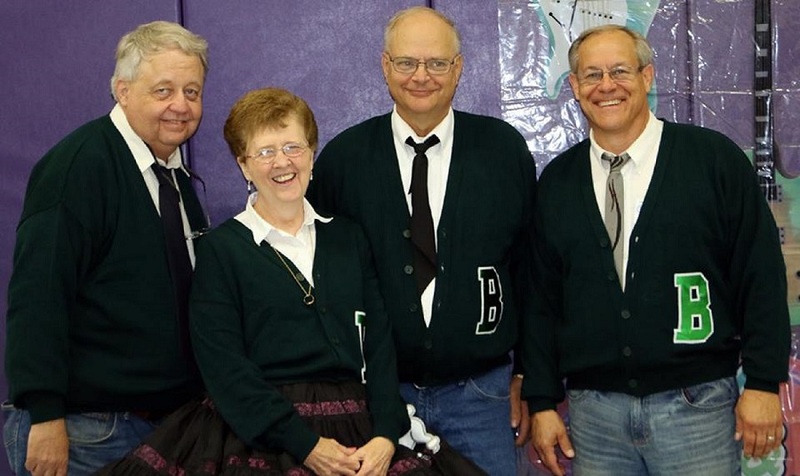 We are a membership organization for square dancers in and around the Beaver Dam, WI area. 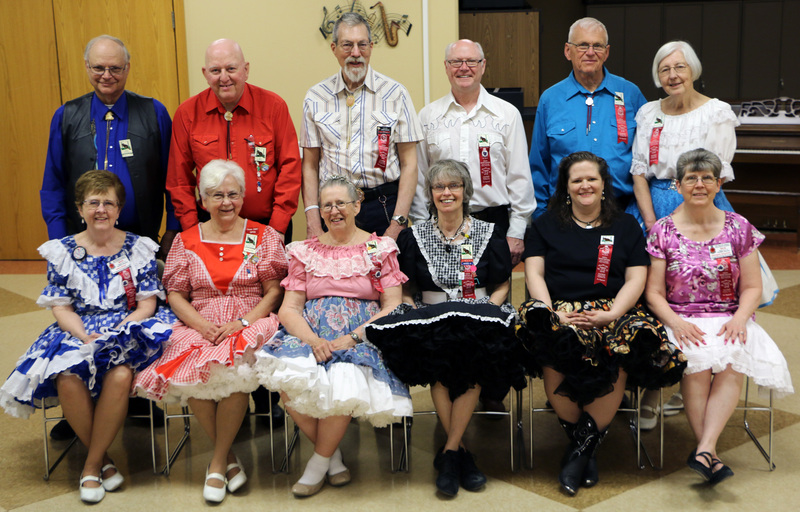 Our club hosts dances on the 2nd and 4th Tuesdays of each month from 7:30-9:30 PM. We host a PLUS level dance on the 5th Tuesdays. Guests are always welcome! Are you interested in learning to dance? We offer classes every fall. Classes are starting in September 2019. Contact us for more information.